Unconditional love and hugs, the combination of the two are truly blissful. That unconditional love can lead you too many places. For some people, their illness and condition leave them confined to where they live. Frequently the great outdoors consists of a trip to the store, the doctor’s office, or the mailbox. The outside world is a window viewed through the internet on platforms such as Facebook, Twitter, and Instagram for some. You might call it the great indoors. Some people live vicariously through the lives of others caught up in a medicated depression. Many of which are in a spiraling downfall leading to rock bottom. Imagine if cannabis had the power to influence these individuals to get out and live life in the world that’s going on around them. How could cannabis have the ability to do such a powerful and profound action itself? This is a good question. Let’s explore this together. Lisa High and Seth Green have both experienced life via social media as their window to the outside world. Cannabis has helped them heal to the point of improved mobility and anxiety reduction that they are venturing out into the world to talk with real people and visit real places. Cannabis oil and Holy Anointing Oil from The Hope Grows Foundation has helped them in ways that pharma failed. Today we start the adventure to the land of medical freedom aka Colorado for patients like Lisa High and Seth Green. Cannabis oil has helped take them to a higher place, a place where life has lots to offer. Living vicariously through social media is no longer their only link to the outside world. Today Lisa and Seth are both better than they’ve been in years. While they still have pain and deal with the effects of life like so many, unlike so many they have a chance to experience unconditional love for themselves by getting out into the world to share their stories. I’m James Priest, and I’ll be helping to craft the stories of Lisa and Seth along the way. We are out to visit other patients, cannabis businesses, and to take in all the beautiful sights along the way. Advocating for cannabis today, tomorrow, and for our future will help so many people in so many ways. Cannabis is medicine, cannabis is food, cannabis is fuel, cannabis canna be our future if we dispel the lies and facilitate the truth. 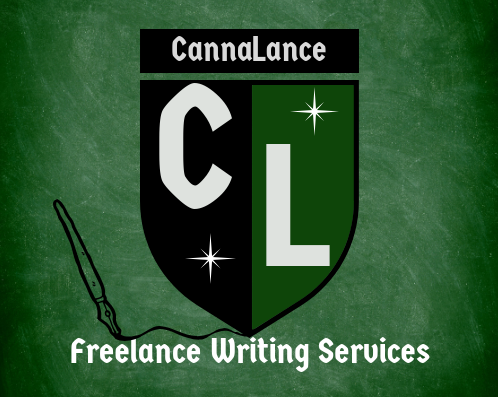 Share your story, share the stories of others, keep the flame of cannabis advocacy burning bright. You may not know it but it is lighting the way for others to see. Together we can tip the scales of injustice towards the favor of the people. Stay tuned for photos and updates by following @Greener Pastures TN, @The Green Life Granny, and @CannaLanceon social media. We aim to share smiles, hugs, and unconditional love along the way and would be thrilled to have you join us. Sharing unconditional love is as easy as passing a smile or compliment somebody’s way.